At Expo West I met with the team at New Wave Enviro after we spoke on Twitter. I took a look around their booth and saw that they made an alkaline plus filter pitcher system. On the back of the filter pitchers box is the picture below. Immediately when I saw the map I was shocked to see all the red exactly where I live in New York. I asked one of the New Wave Enviro team members if the red was good or bad and he explained that where I live has a ton of lead in the water. 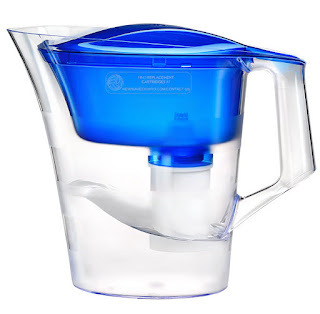 He told me that the company would send me an alkaline plus pitcher system which I was so excited to try out! "This pitcher removes chlorine, raises pH to 8.5-9.7 and also comes with lead removal. Lead occurs in water supplies where leads pipes, fixtures, and solder have been used in home plumbing fixtures and city water delivery systems as well as where lead mining exists. No level of lead exposure is safe for children. 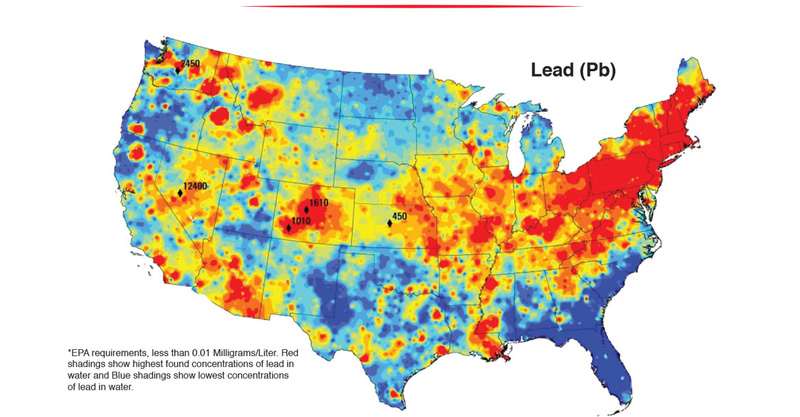 Homes and water delivery systems built before 1986 affect the quantity of lead in water." This system's filter lasts for 64 gallons and the system is also BPA-free and dishwasher safe! 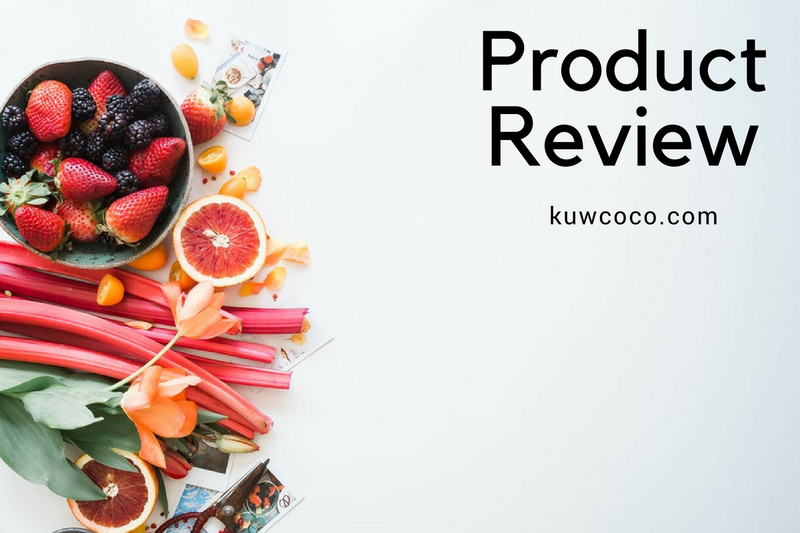 If you are looking for a pitcher for your household I would highly recommend checking out this Alkaline Plus Filter Pitcher System from New Wave Enviro! Not only is it a great stylish pitcher to keep water cold but it also has so many incredible benefits. Check out all of the New Wave Enviro products here!